Have your leather upholstery cleaned and get it protected for free! 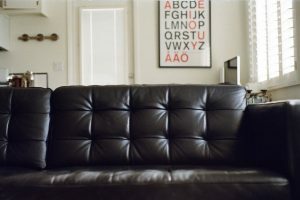 Does your leather sofa or armchair need a clean? Read on to find out what our leather clean and protect process entails..
Before starting to clean your leather furniture, Careclean always puts down a protective sheet. This protects your carpets and other furniture. We then brush in a Leather Cleaning Solution to loosen the dirt before cleaning. This solution is given a final massage to remove any lasting ground in dirt! Next we apply a Hyde Food; just like our skin, it’s vital to keep leather moisturised so it stays soft and supple! We then apply a Leather Scent Solution – this puts that beautiful leather smell back into your furniture! Finally we apply a Seal and Protect Solution to keep the leather cleaner for longer! Watch our video below, to see our leather cleaning in action and to hear from one of our happy customers! Think it’s time to get your leather sofa or armchair cleaned? 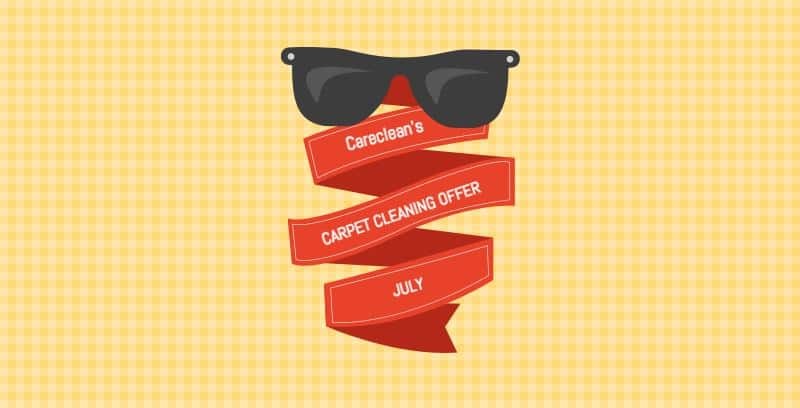 Visit our leather cleaning services page to find out more, or give us a call on 01245 323989 to book in your free quote.. and remember to quote Careclean’s ‘July website offer’ to get leather protection absolutely free!